Our world is an immensely diverse place, culturally and geographically. This level of diversification is bound to create some interesting facets around the world. We already know that the east is extremely different from the west, but do we know how distinctly different parts of the east are different from each other? Take Japan for example. This powerhouse country is technologically and economically superior to many countries in the world, and culturally, it is one of the most unique places one can visit. There are many things that you will find in Japan that cannot be found anywhere else in the world, and this list highlights 10 of the most interesting things exclusive to the country. This genius idea can be found only in Japan. 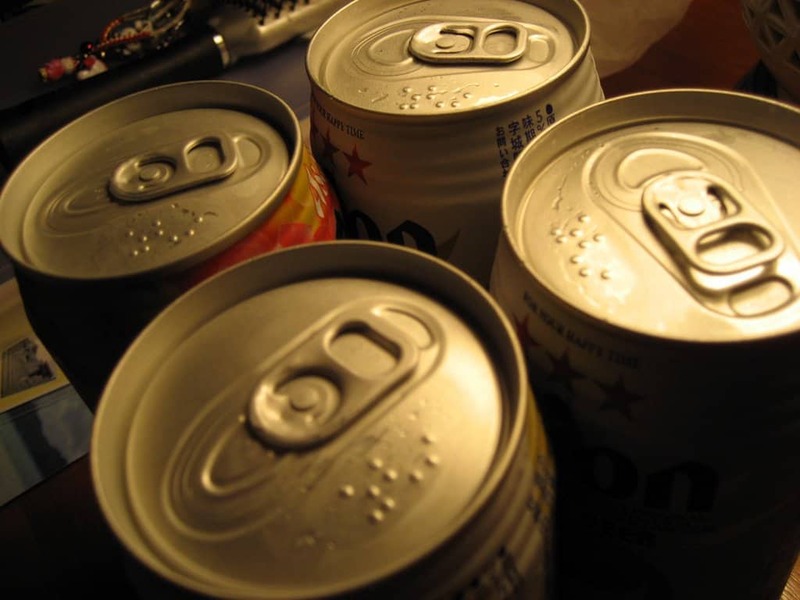 You will find braille on the top of beer cans just so that the visually impaired can be sure about what they are drinking. Of all the escalators in the world, there has to be one that is considered the shortest right? 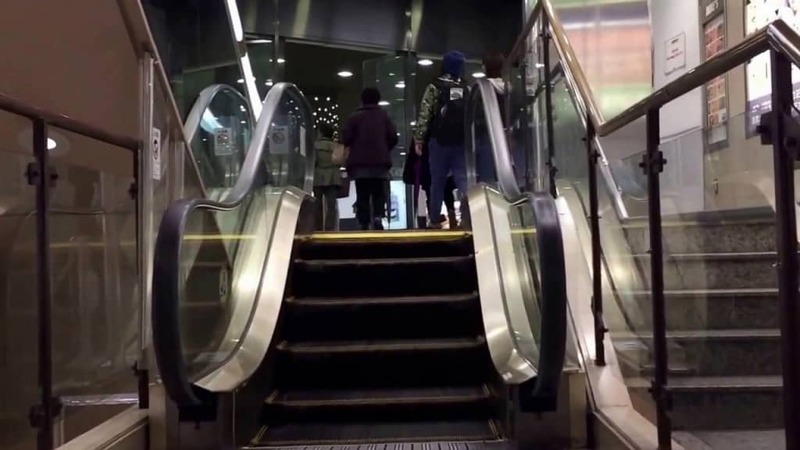 Japan holds the honor in this area, with the basement of More’s department store in Kawasaki having an escalator that is only 33 inches high. Most of us know these as ‘super toilets’. 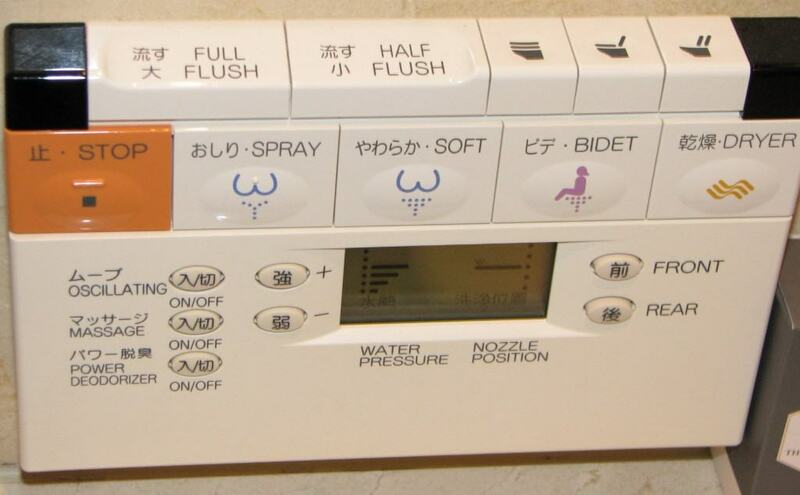 These washlets are fully automatic, helping you clean yourself and even keeping your seat warm at times. For some reason, everything in Japan needs to be extremely intelligent. The suicide forest in Japan has actually become world famous at this point, with several documentaries and films being made about it. 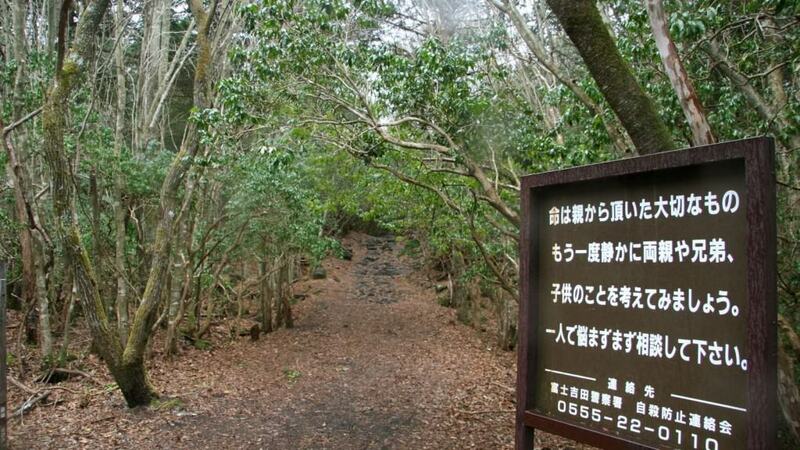 It is called ‘Aokigahara’, and it is a 4 square mile forest found at the base of Mount Fuji in Japan. More than 100 suicides actually occur in this forest every year. This is actually quite a sad situation. The southeastern island of Miyake-Jima experienced a volcanic eruption in 2005 when Mount Oyama spewed poisonous gases into the air. 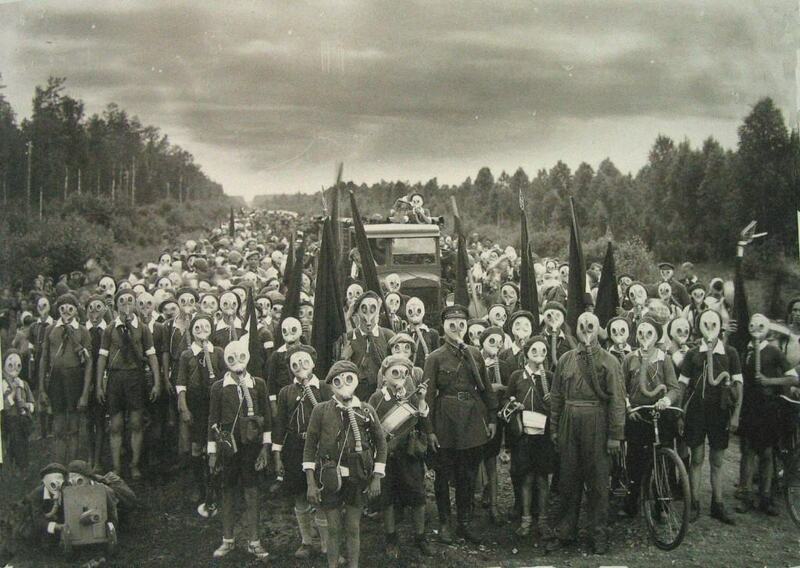 Due to this, everyone on the island has to carry a gas mask, and wear it when the alarms go off, indicating that the Sulphur levels in the air are too high. Are you feeling a bit lonely? If you stay in Japan, you can actually buy yourself a lap pillow in order to beat that feeling. There is a hugging version of this pillow for women as well. This genius idea was invented in 1979 in Japan and have quickly become quite popular all over the country. Capsule hotels are small spaces capable of accommodating only one person. You will find business versions of this hotel all over Japan as well. You think Baskin Robins has a lot of crazy flavors? 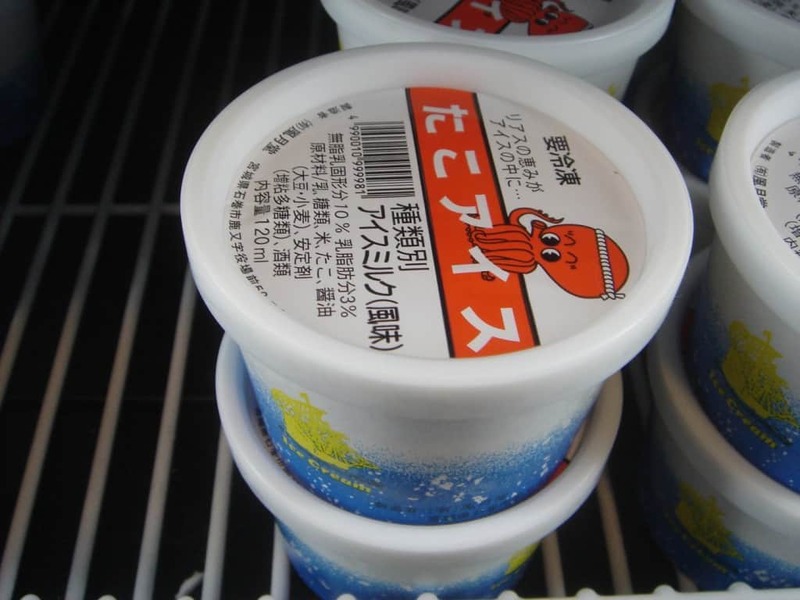 Then you need to check out the kind of flavors that are exclusive to Japan. This unusually range includes horse meat, charcoal and even octopus! Feeling a little tired riding the train all around the city? 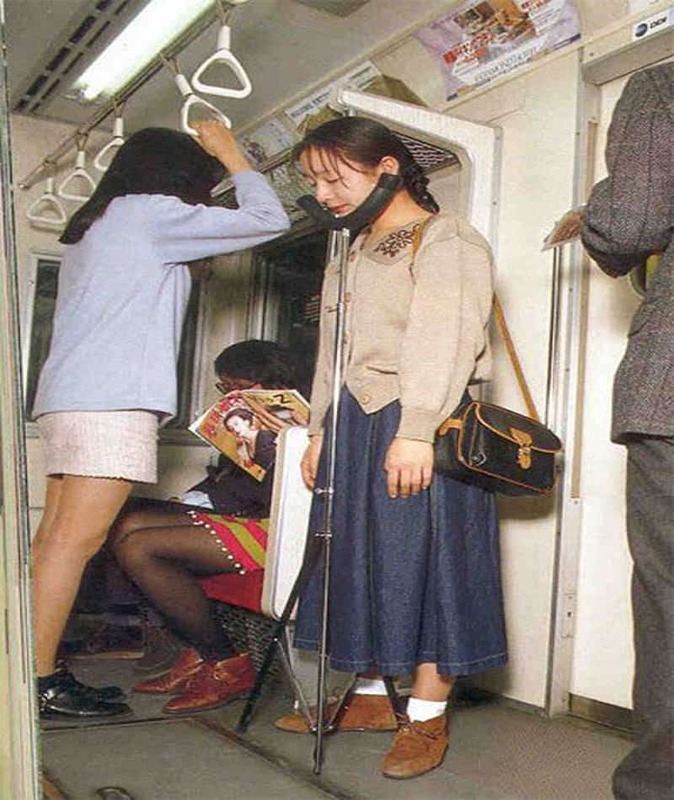 Give your neck a break by using one of Japan’s subway chin rests. 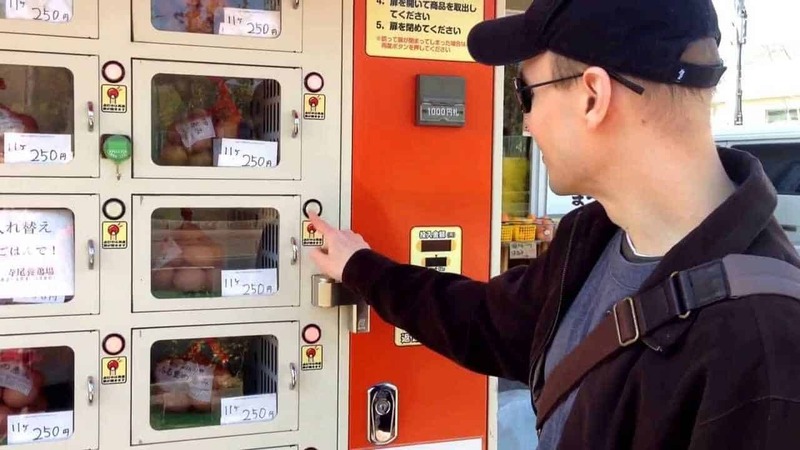 You can find vending machines all over the place in Japan, and these machines usually have extremely unique contents. It includes things like eggs, batteries and even underwear.